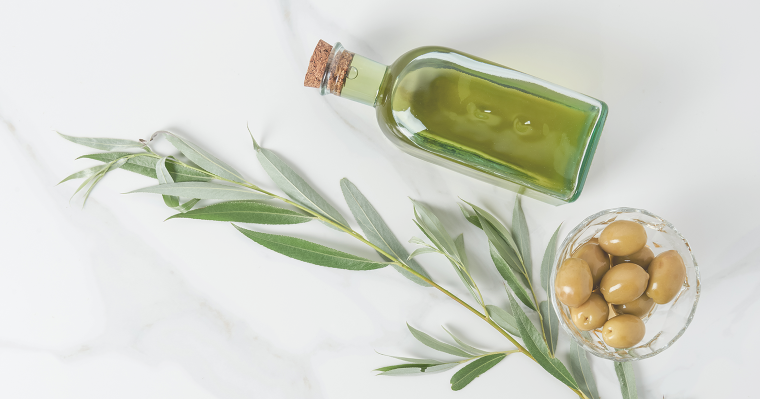 [INFOGRAPHIC] From farm to table, from culinary to cosmetic use, we have summarized the importance of Olive Oil and it’s benefits to you, especially for your skin and health! 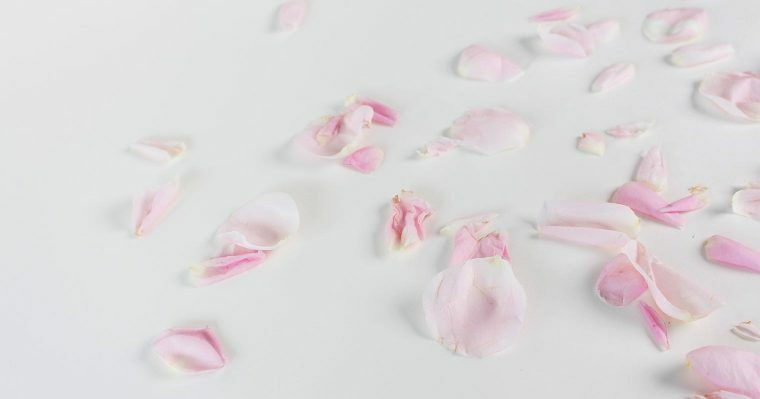 [INFOGRAPHIC] Rose Oil and Rose Water can be used differently, but what kind of benefits will you get from using them? 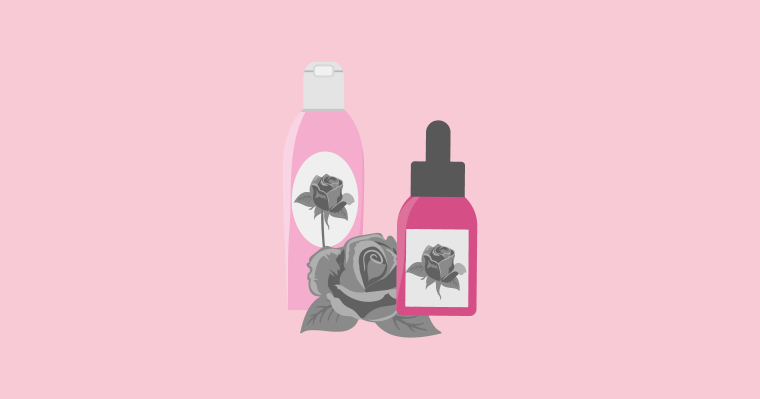 One of them is rose’s antibacterial effects, perfect for keeping acne at bay! 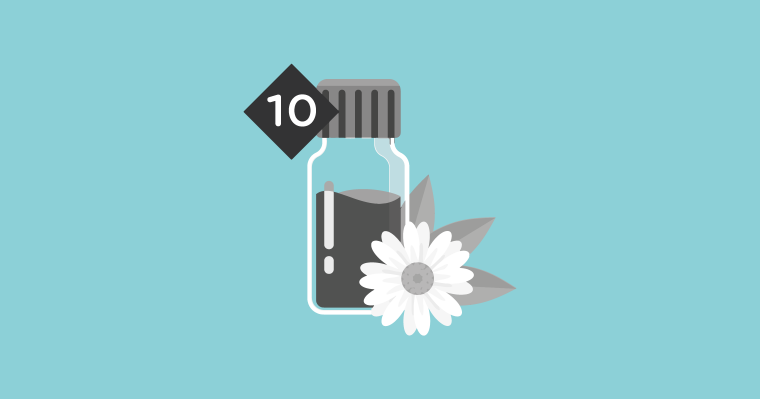 [INFOGRAPHIC] Botanical oils are highly beneficial for achieving healthy skin, keeping skin problems at bay, and even invigorate your senses! Find out which oils work best for you. 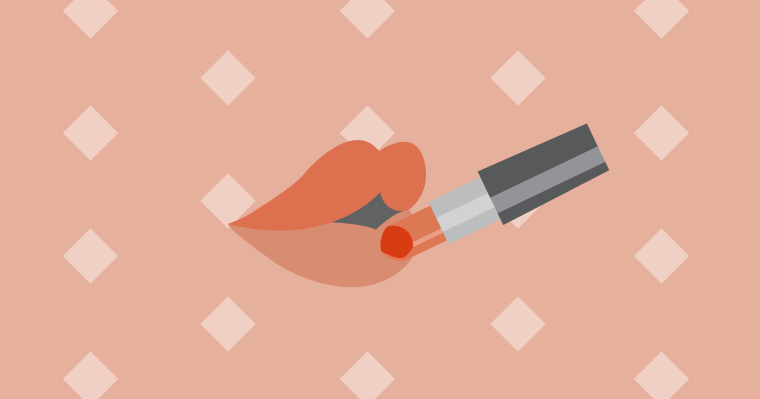 Lipsticks: What are in them? [INFOGRAPHIC] It’s time you get to know what in it for you when using your favourite lip colour – after all your lips are the closest thing to you consuming anything! Often hailed as the “Queen of Roses”, Rosa damascena has been used for centuries in skincare and other products. Roses have long been a symbol of love and beauty, and are constantly sought after for their beneficial uses. [INFOGRAPHIC] They may sound like the same thing, but actually they function differently. 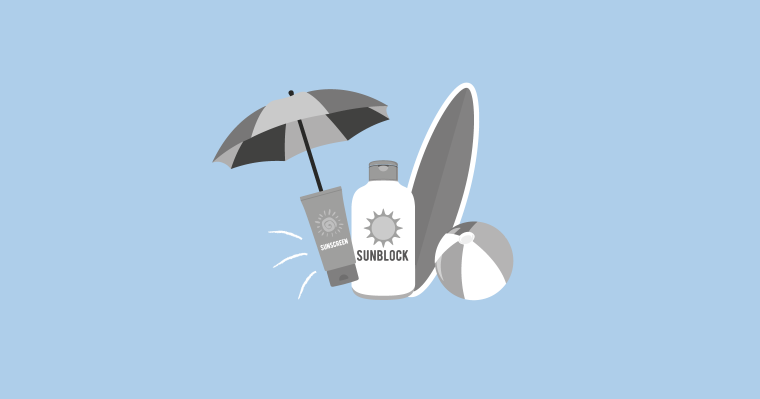 Find out if it’s sunblock or sunscreen that you need! 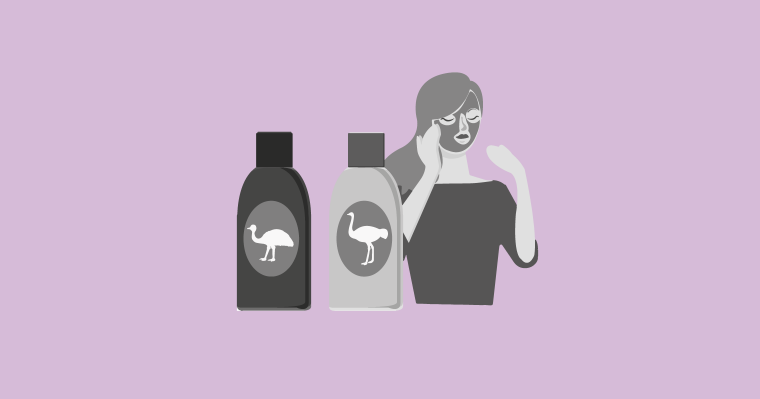 [INFOGRAPHIC] Ostrich and Emu oil has been used in the personal care and skincare industry for a while now, but why do we use them? 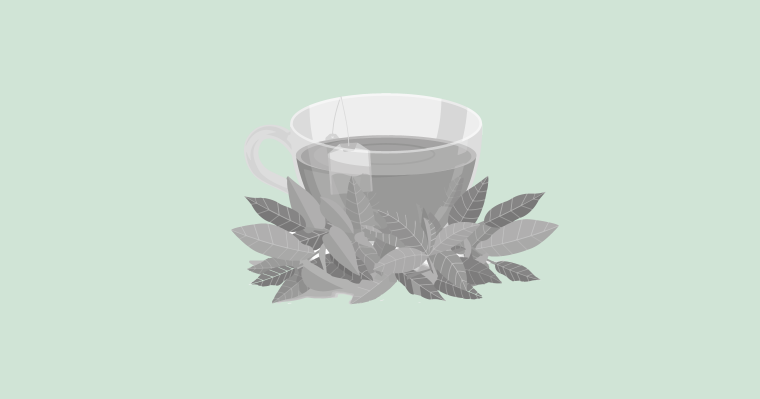 [INFOGRAPHIC] Our favourite calming tea has more benefits than just giving you a good night’s sleep. 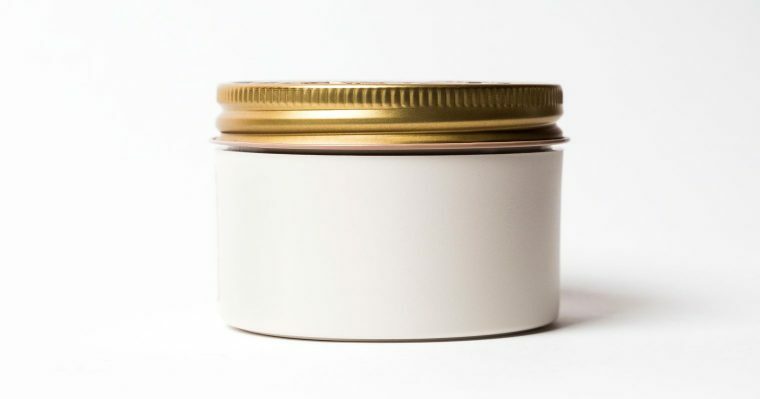 Tackling skin problems should be its new superpowers! 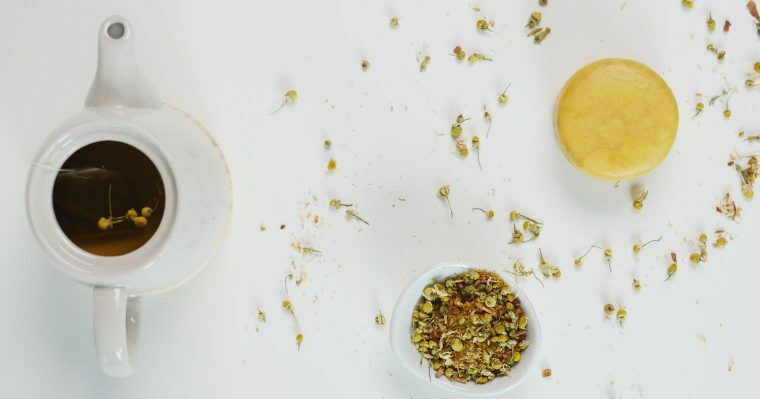 Drink it, apply it, mix it – there are many uses to the plant family of Chamomile. 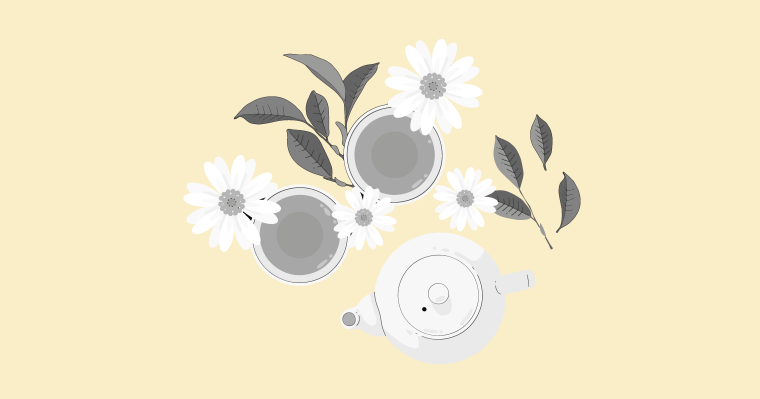 Highly regarded for it’s calming properties, Chamomile is beneficial for not only your skin health. 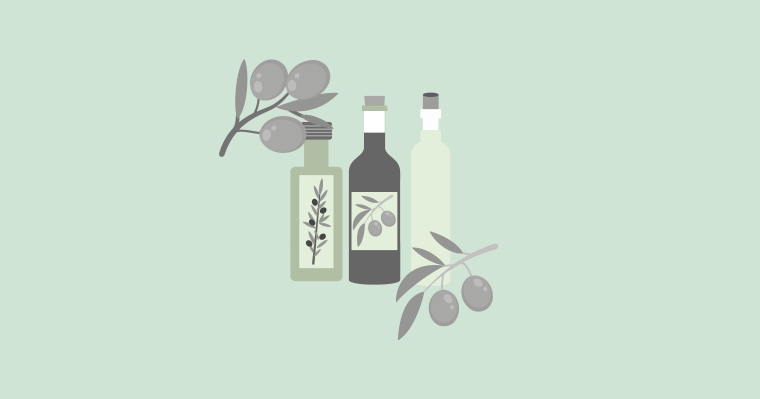 [INFOGRAPHIC] There are various types of alcohol found to be used in skincare, and not all are harmful to you. Find out here! As the saying goes, “All that glitters is not gold”. What are we actually using? 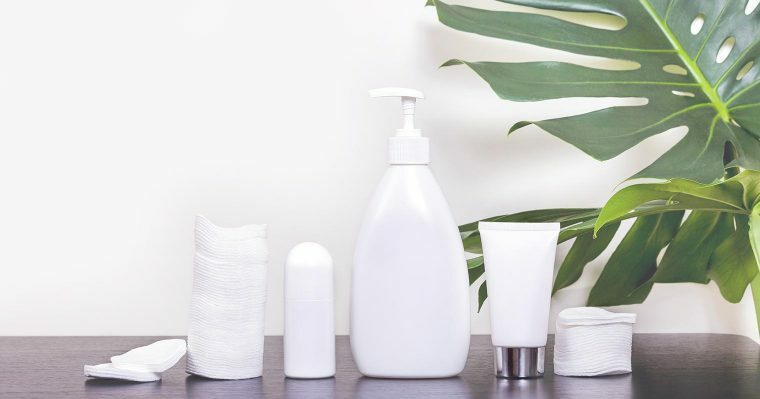 Are our skincare products really as ‘healthy’ and ’natural’ as guaranteed? 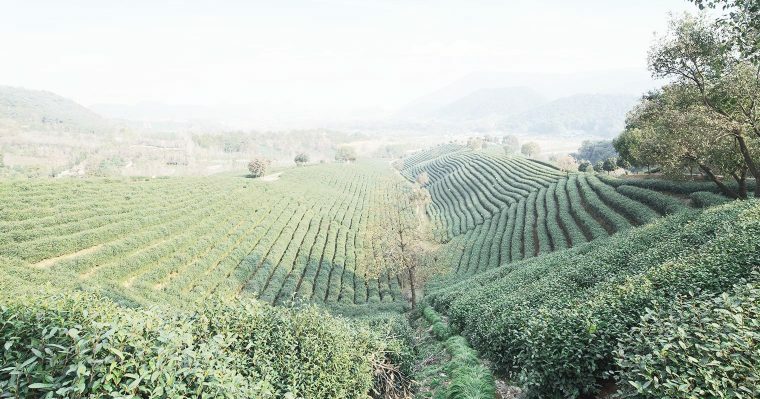 You might not be familiar with ECGC, but that’s what you need to know when it comes to antioxidants in green tea – and how it helps with anti-aging effects! 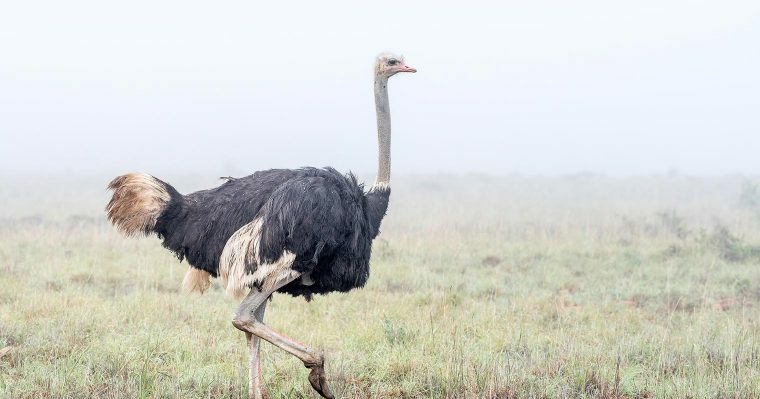 The difference with ostriches and emus are their sizes. Also, they are found on different continents of the world, too. 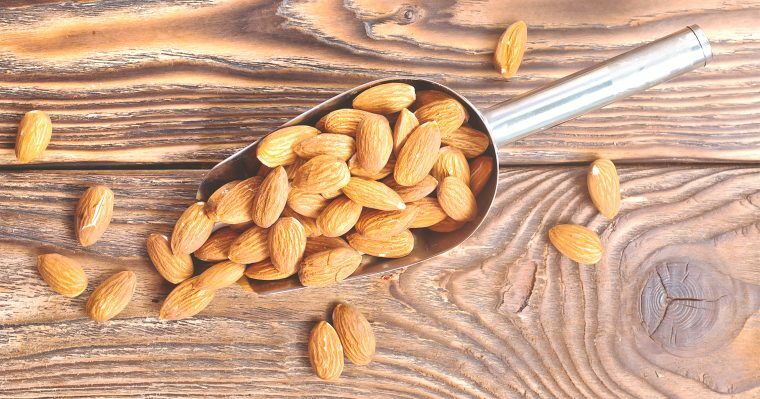 However they do have a similarity, where their oils are harvested for the benefit of skin health. How is that so? Time to be aware about your favourite lippie! What’s in it that you might be consuming too much over time? 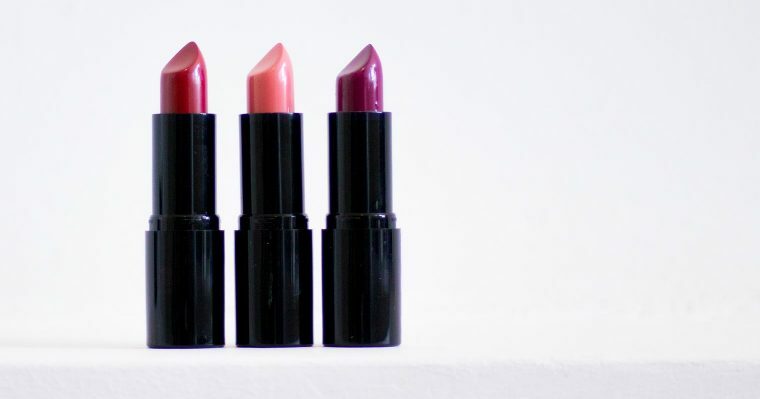 We researched top 5 ingredients that you need to know before purchasing your next lipstick! 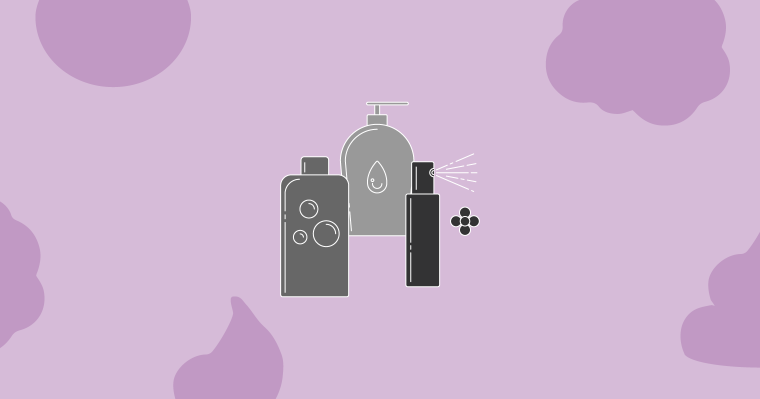 Either you know or don’t – the effects alcohol has on our skin from cosmetic products. However there are different classes of alcohol for skincare that.. not all are actually that bad.